Final Draft completes between 200 and 300 projects each year. 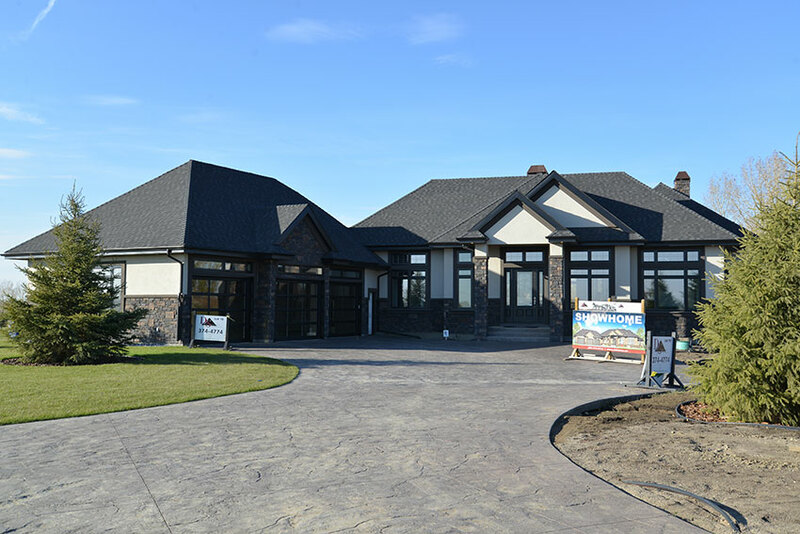 Many of these projects are residential builds ranging from Single Family Homes to popular Multi-Family Dwellings and Townhouse developments. 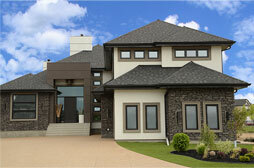 In designing a custom-built home, we can either work directly with home owners or more commonly with a builder. 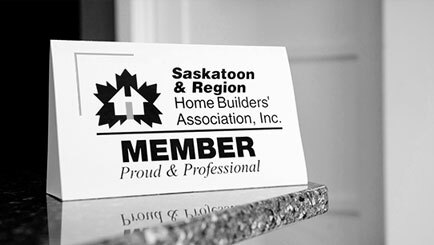 Having a builder involved from the start offers several advantages for the homeowner. 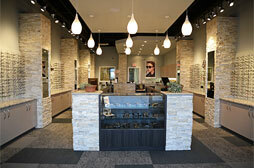 Commercial design development is another area within our development portfolio. We typically develop working drawings from tenant improvements to small commercial warehouses, industrial and office developments. 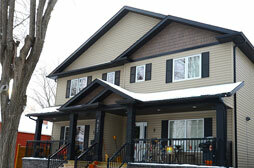 A Single Family home is a dwelling unit that is occupied by one family. 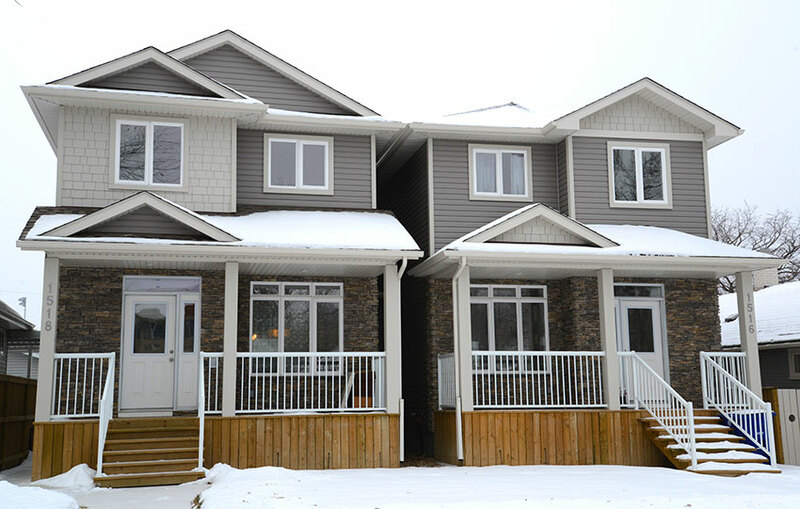 The majority of our projects consist of Single Family homes in areas such as Rosewood, The Meadows, Stonebridge, Evergreen, Willowgrove and Greenbryre. 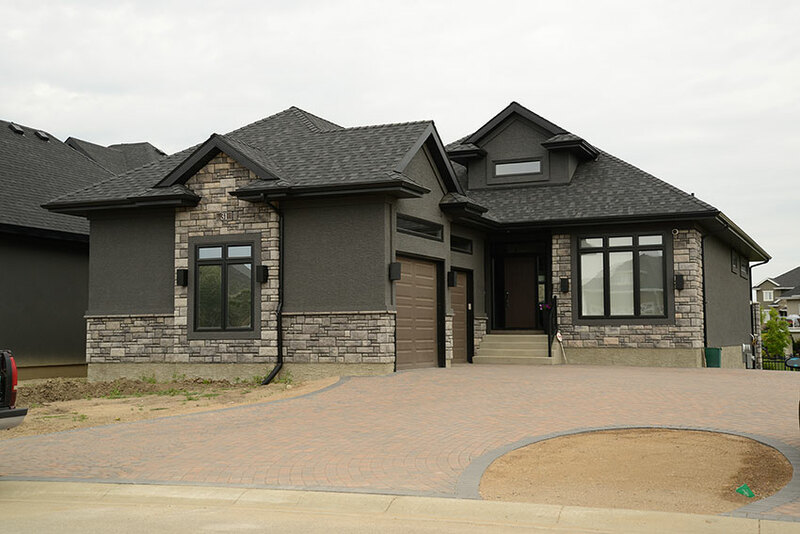 We have designed Single Family homes anywhere from under 1000 sq ft, to over 2,500 sq ft depending on the lot, area restrictions, and the client's wish list. 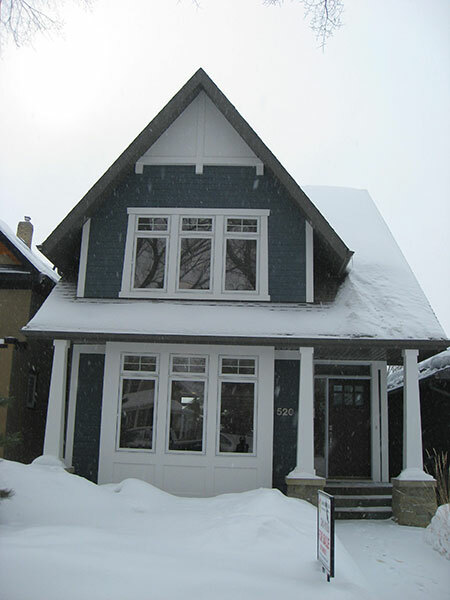 A Semi-Detached home is two dwelling units each on their own site that are connected by at least 40%. 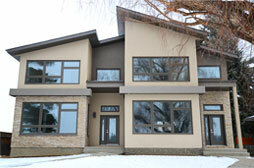 Many of our designs can be found in the old and new areas of Saskatoon. 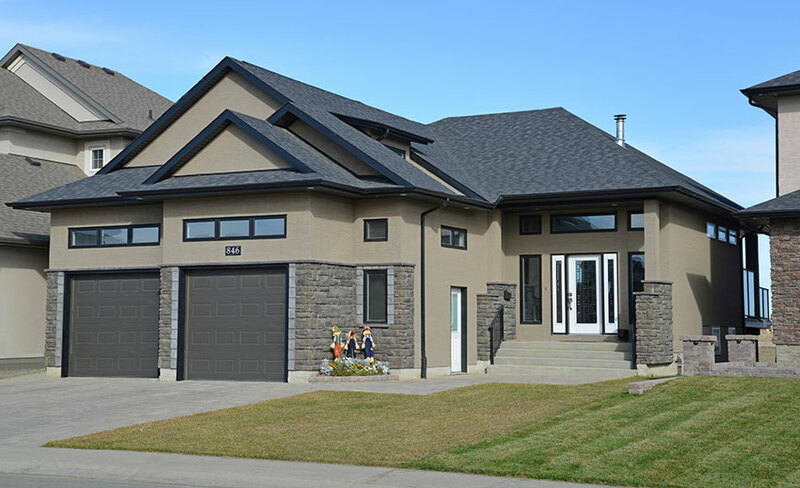 It is becoming more common to see new Semi-Detached homes in the older areas of Saskatoon with either a modern design with a flat or slow slope roof, to the traditional two storey style. 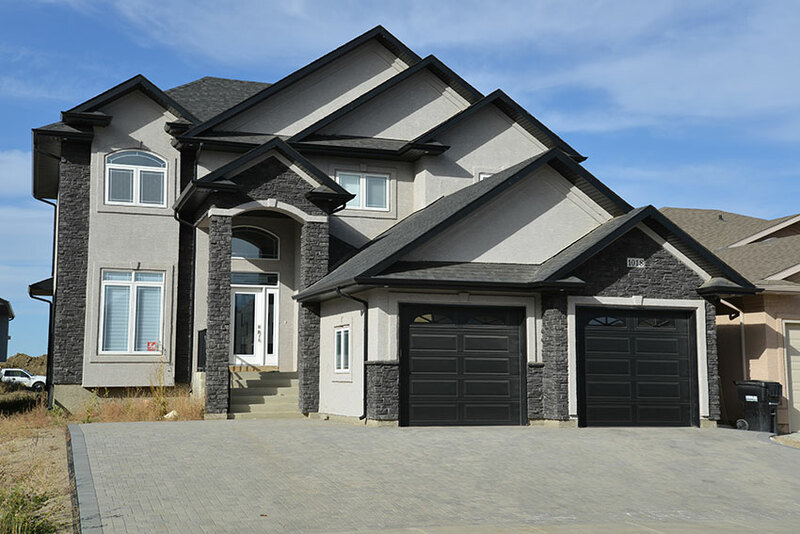 A Townhouse is three or more units that are each on their own site attached together by a common wall that is connected by at least 40%. 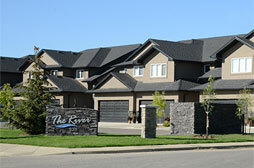 An example of a design done by Final Draft is "The River" Townhouses in Stonebridge. 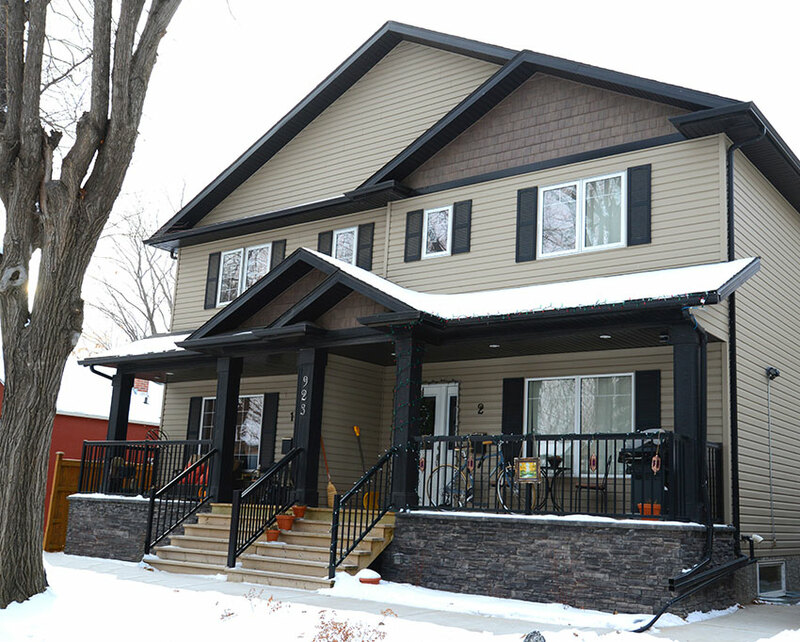 A Multi Family home is where three or more separate dwelling units are occupied within one building complex. 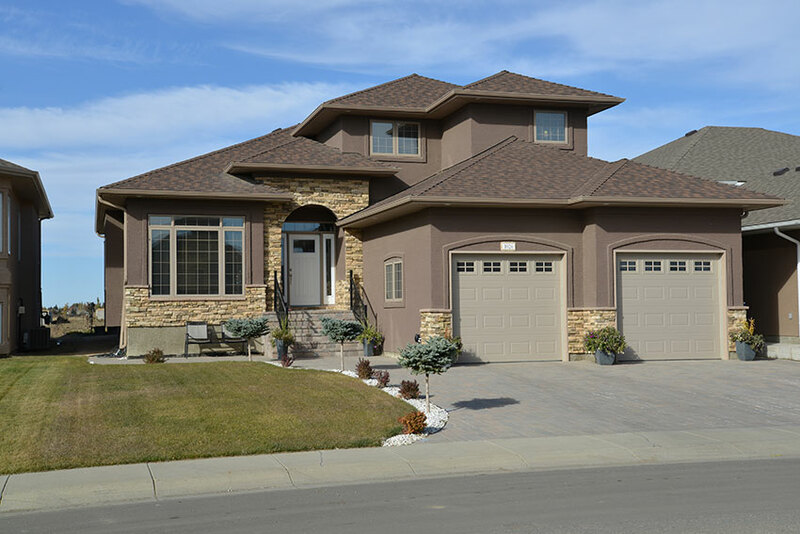 One of our popular designs is a 1200 sq ft, two storey, attached garage fourplex, which can be found in Martensville and Hague. Tenant Improvements are done when an office either needs an overall update, they have moved in to a new location, or the company has altered and the space no longer meets their spatial needs. 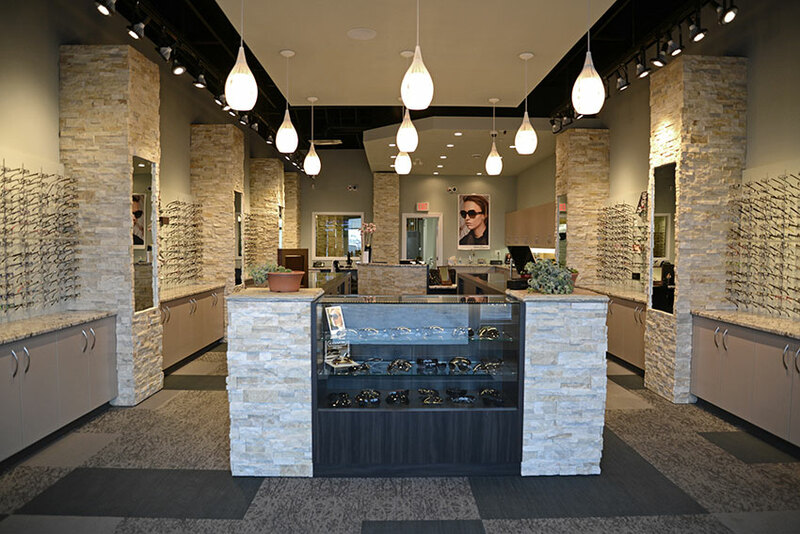 Final Draft has designed everything from salons, café's, optical and retail stores, to our very own office. 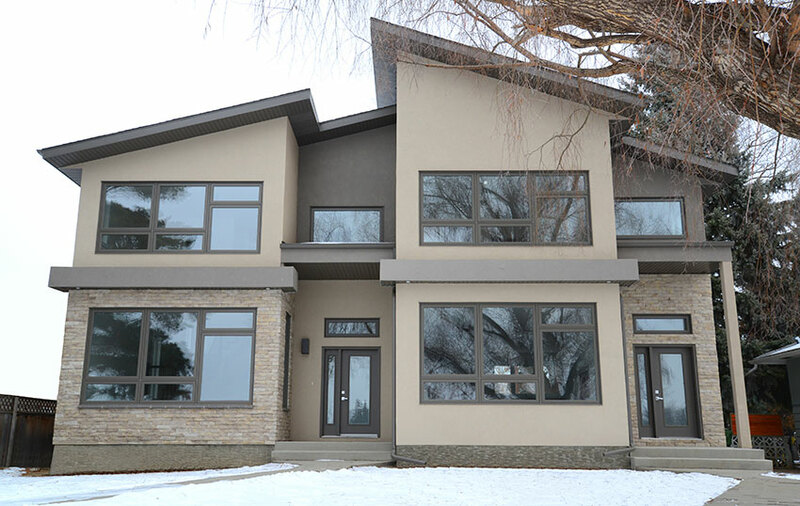 Tenant improvements have become a specialized niche for us and we are familiar with the code requirements of most business groups and divisions.